Holidays bring on many stresses. Shopping and the gift giving process is often one of the many stressors. 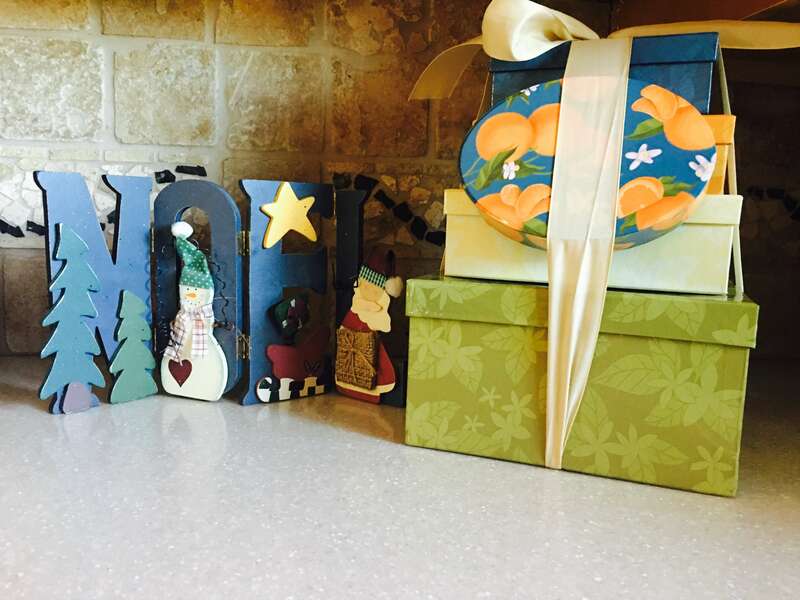 Giving for family, friends and co-workers can be tenuous with finding the perfect gift. Take the stress out of shopping this holiday season and give the perfect gift for anyone from GourmetGiftBaskets.com and or KingOfPop.com. Offering the best selection of quality products, GourmetGiftBaskets.com is chock full of goodies. Each gift basket is a smorgasbord of items at great prices. 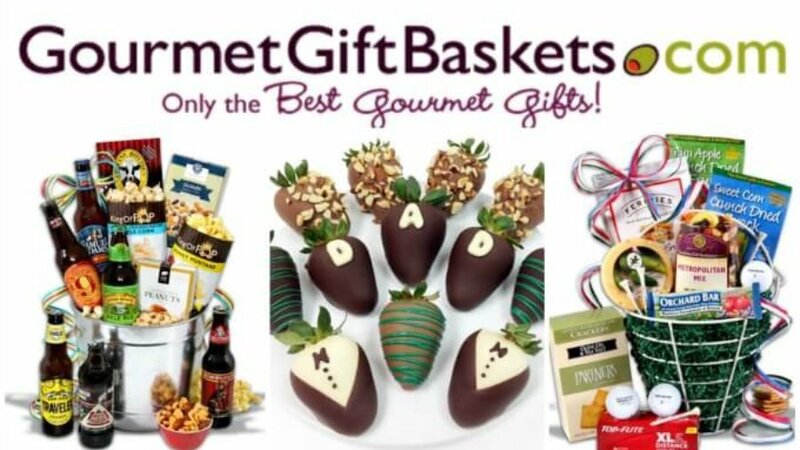 Fit for every budget, shopping at GourmetGiftBaskets.com offers an abundance of options for any person on your gift giving list. Ranging from baked goods to fruit to steaks and one of a kind gift baskets. Baskets for any occasion, in any theme, for anyone. 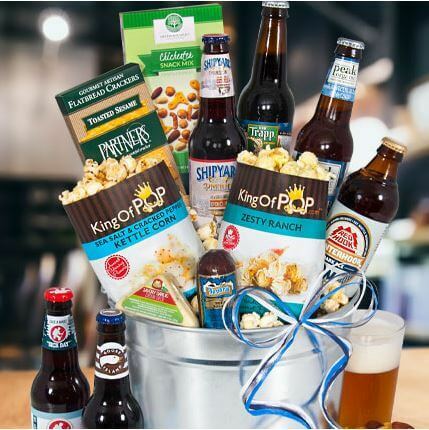 Putting a twist on gourmet popcorn, KingOfPop.com offers a fun new option to the GourmetGiftBasket.com family. Imagine your favorite snack in any flavor conceivable! More than a partridge in a pear tree, these gift baskets really POP, literally. Gift towers, baskets, buckets and tins, GourmetGiftBaskets.com and KingOfPop.com will surely fit your last minute Santa requests or forgotten gift giving. With the highest quality ingredients, top notch customer service and the family owned dedication, each package is sure to wow any gift recipient. Our family had the great opportunity to receive a basket from each company and they were the perfect gift item! The GourmetGiftBasket.com was gifted to my husband’s grandmother. For the woman who has everything and we were unsure of her requests for Christmas, the holiday box tower was a delightful treat. Candied nuts, cheese, fruits and more! Our second “basket” was a bucket of pop from KingOfPop.com. Filled with an awesome assortment of organic and seasonal beers and perfectly paired individual bags of popcorn to share. A great gift for our loving neighbors who were kind enough to watch our home while we were out of town for the holidays. Hundreds of choices abound, including: 25 different cheesecake flavors, almost 100 different popcorn flavors, beer buckets, wine suitcases, towers, upscale baskets, and more. These are so awesome!! I would love to receive one!! These are beautiful baskets that would be lovely for giving and recieving. I love the baskets I’ve seen on GourmetGiftBaskets.com. They have a huge selection. These baskets are awesome!! I can’t believe how many there are! They can be displayed beautifully in any part of a home! There’s even a beer bucket – WOW! Great gift to give or receive! I received a Happy Birthday Cookie basket. The cookies were fresh & delicious! I had to hide a cookie for myself before the grandkids ate them all up on me! GourmetGiftBaskets.com has such a wonderful selection to choose from. Any of these baskets would be wonderful gifts and I would be happy with any of them.